You love popping bottles at the club, but it can get expensive. That’s caused you to look for the best deals for Las Vegas bottle service. You know a good deal means a night full of the best liquor around. Check out the best deals for Las Vegas bottle service and get ready to pop some corks with your buds. Want something exclusive on a budget? TAO Nightclub is right for you. It offers all kinds of bottle service options, ranging from small side tables for six guests to dance floor tables for up to 20 people. Then, it has something really special. It offers the shared table social experience. This is essentially a shared bottle service. You’ll be taken to an area with open seating and shared tables, and there will be bottles available. This is easily one of the best deals for Las Vegas bottle service. If you’re looking for the best deals for Las Vegas bottle service, you should also check out Hyde Nightclub. You get to choose from the fountain terrace, main room, upper dance floor, and lower dance floor. Regardless of the option you choose, you’ll get a VIP host and you’ll get to skip the lines. The prices are good, and with so many perks, you’ll be disappointed if you don’t go with the bottle service. It’s well worth it. 1 Oak Nightclub is another top option if you want bottle service in Vegas. You can keep it casual with a side table with six people and a couple of bottles, or you can go crazy with the owner’s table for up to 20 people and eight bottles. You’ll get your own host, who will make sure everything is perfect for the entire evening, and you’ll breeze right past those annoying admission lines. The prices here are fair, but you’ll still be treated like royalty. You will seriously have an exclusive experience with the service at 1 Oak Nightclub. The bottles will be popping if you go to Chateau Nightclub. Here’s what is so cool about this spot. You can get bottle service for one person, or you can get it for all your buds. You usually need at least four people to claim a VIP spot, so if you’re flying solo, you can’t beat Chateau Nightclub. Of course, you’ll also love to share the Magnum Belvedere Vodka and Veuve Clicquot Champagne with your buds, so bring them along if they’re available. You can also get one of the best deals for Las Vegas bottle service at Light Nightclub. It starts at $500 for up to eight people, which is a steal. You don’t just get to choose the type of liquor you want. You also get mixers, including cranberry juice and tonic. Add in the fact that you skip the lines and get your own private server, and it’s no wonder people love going to Light Nightclub. 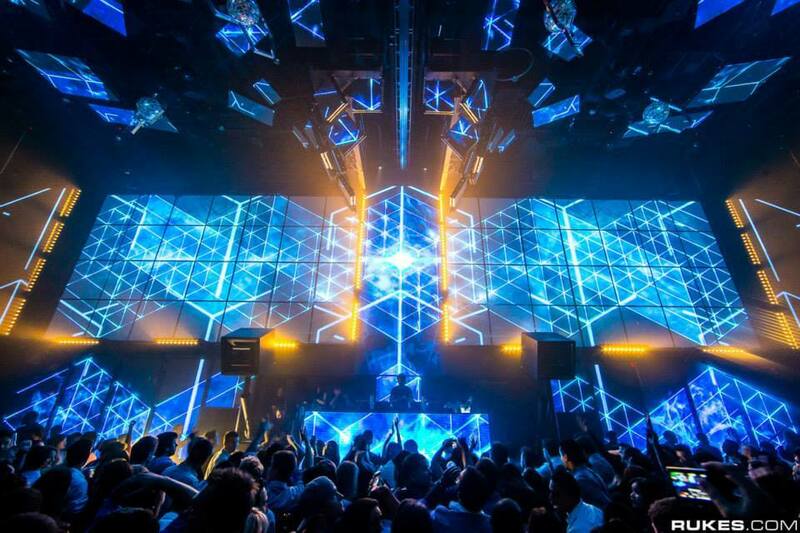 You’re in for the time of your life when you go to one of these nightclubs. You’ll take advantage of the best deals for Las Vegas bottle service, and you’ll have a blast with your crew. Get ready to party like never before at one of these clubs.